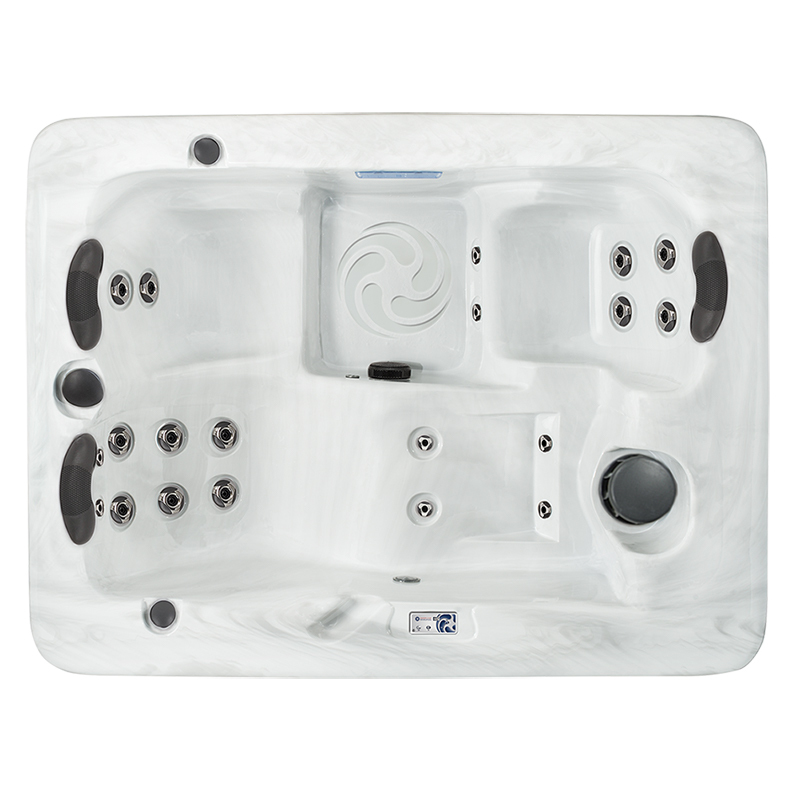 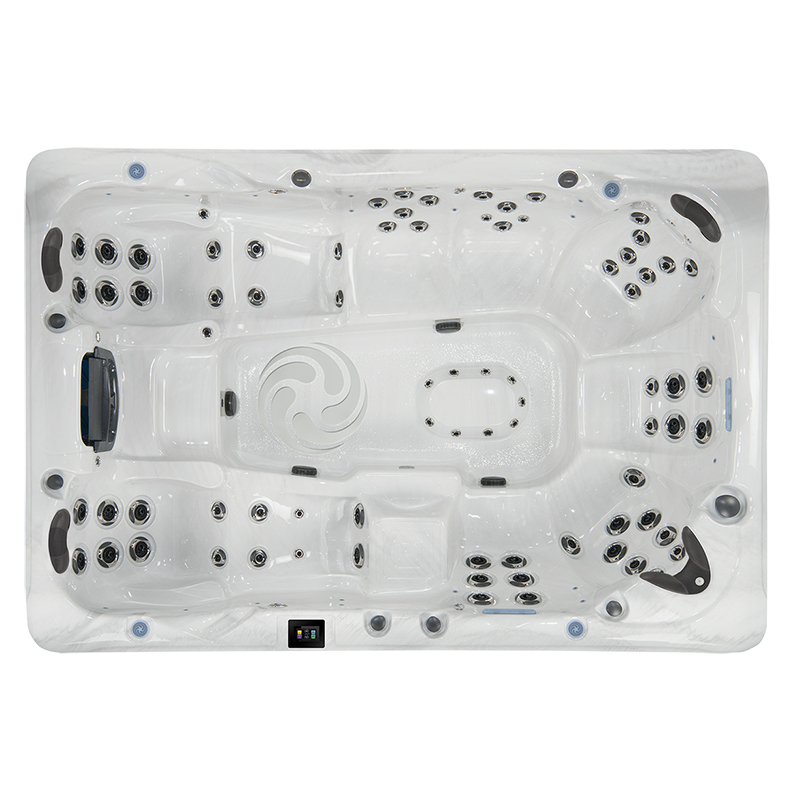 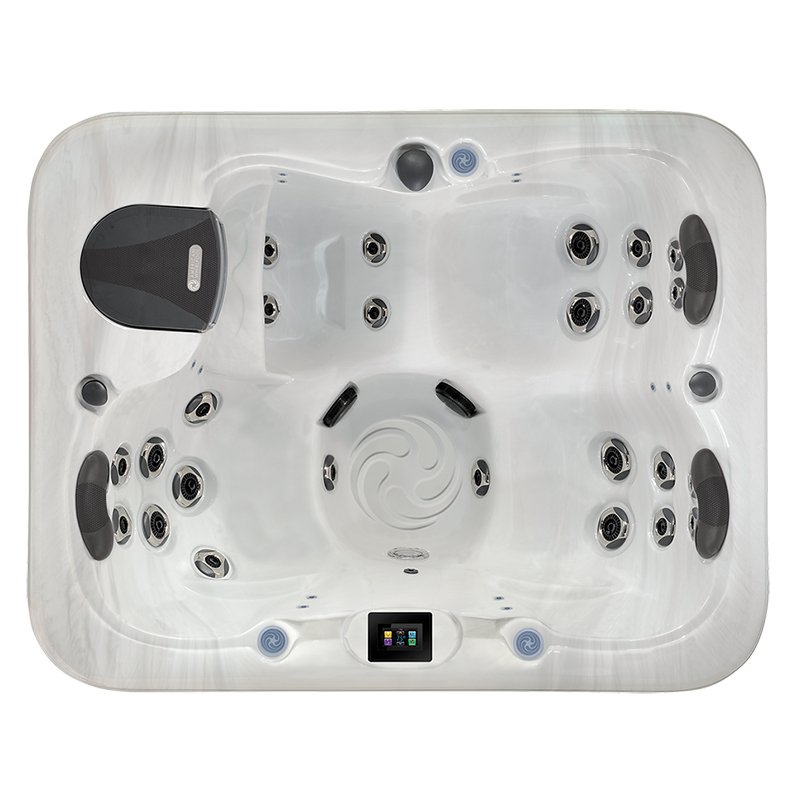 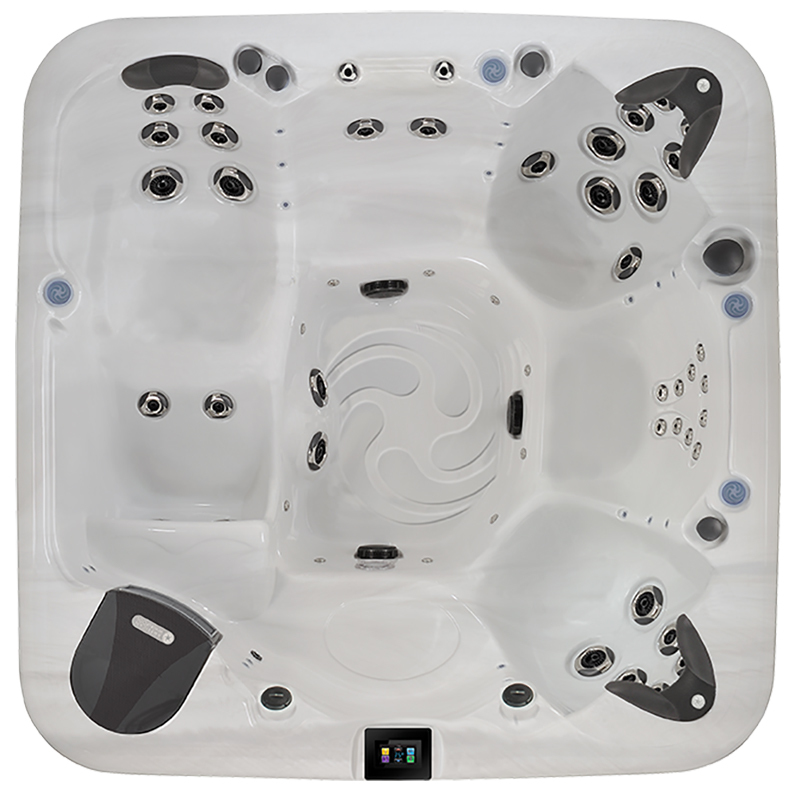 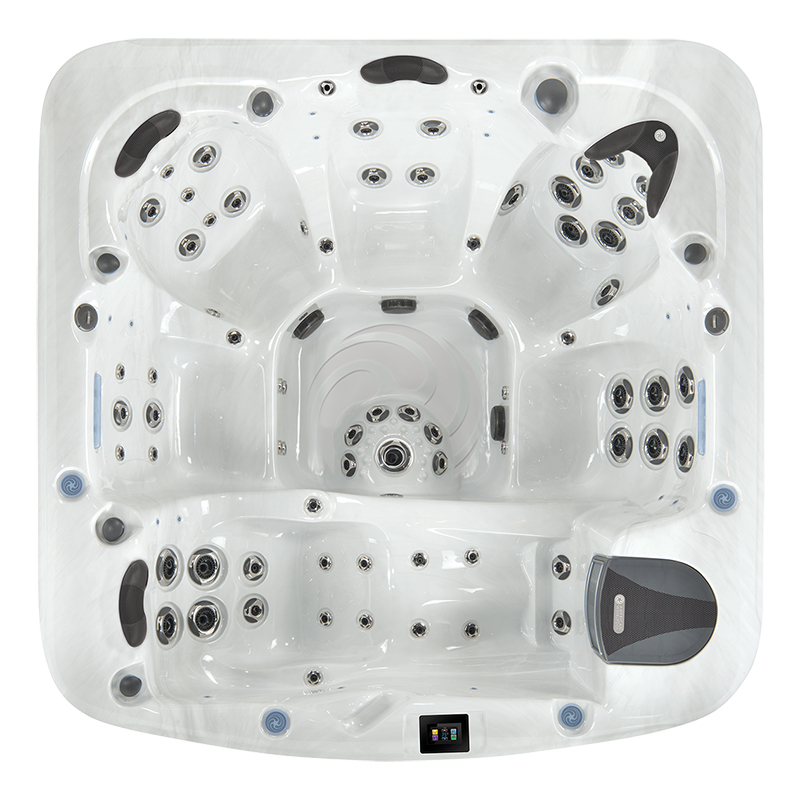 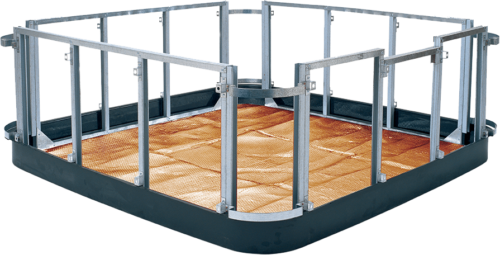 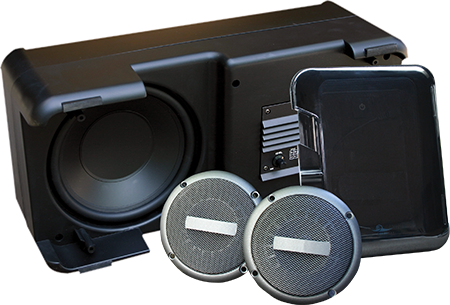 The American Whirlpool 881 Hot Tub was designed to transform your backyard into the perfect spa retreat. 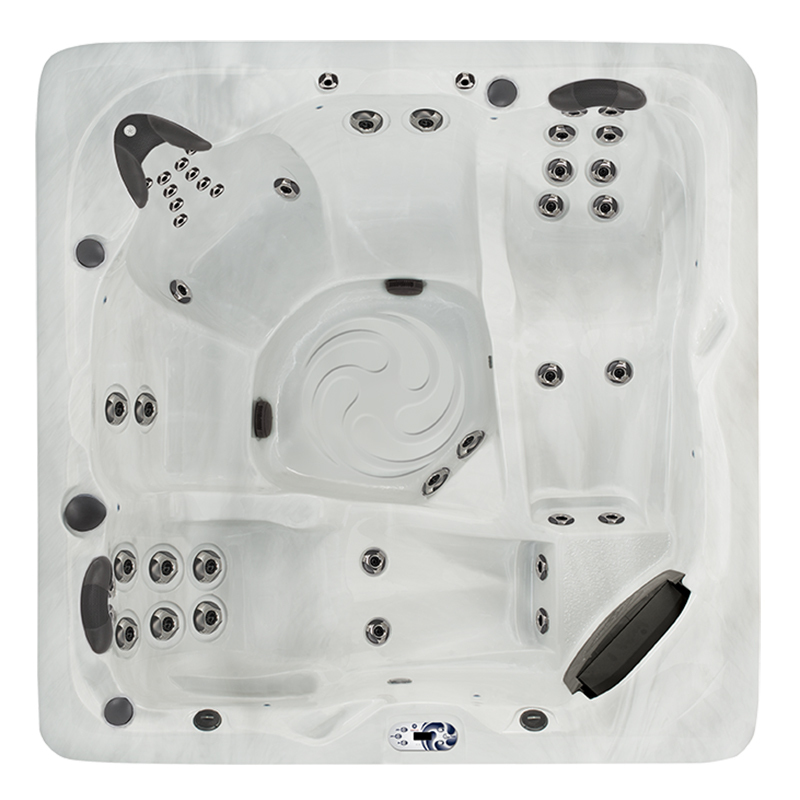 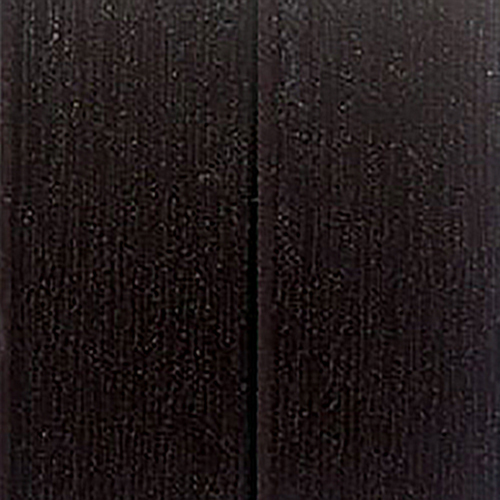 With a little imagination you can integrate the design of this hot tub into your modern backyard. 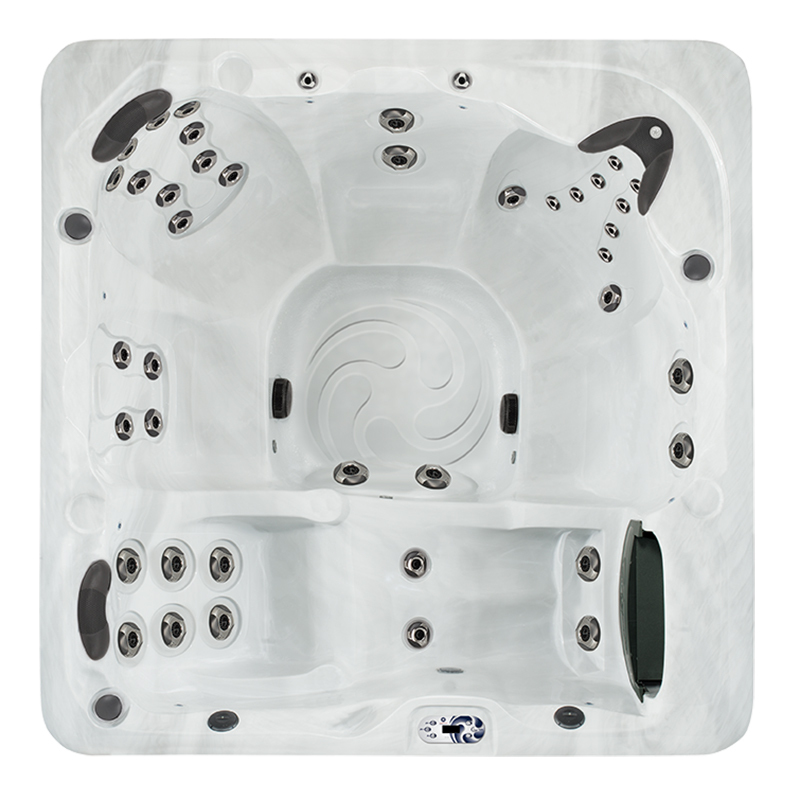 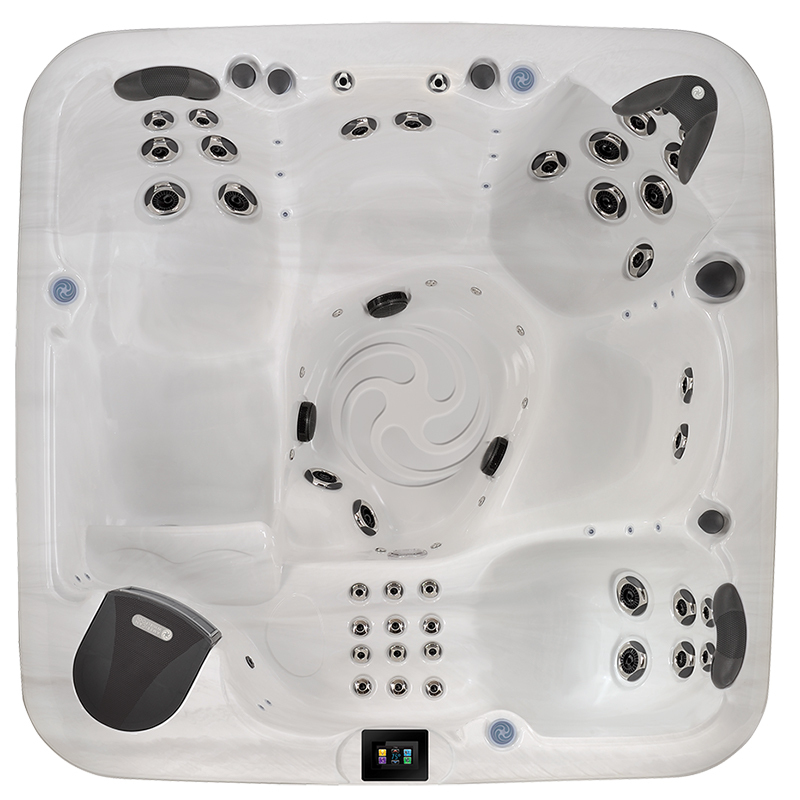 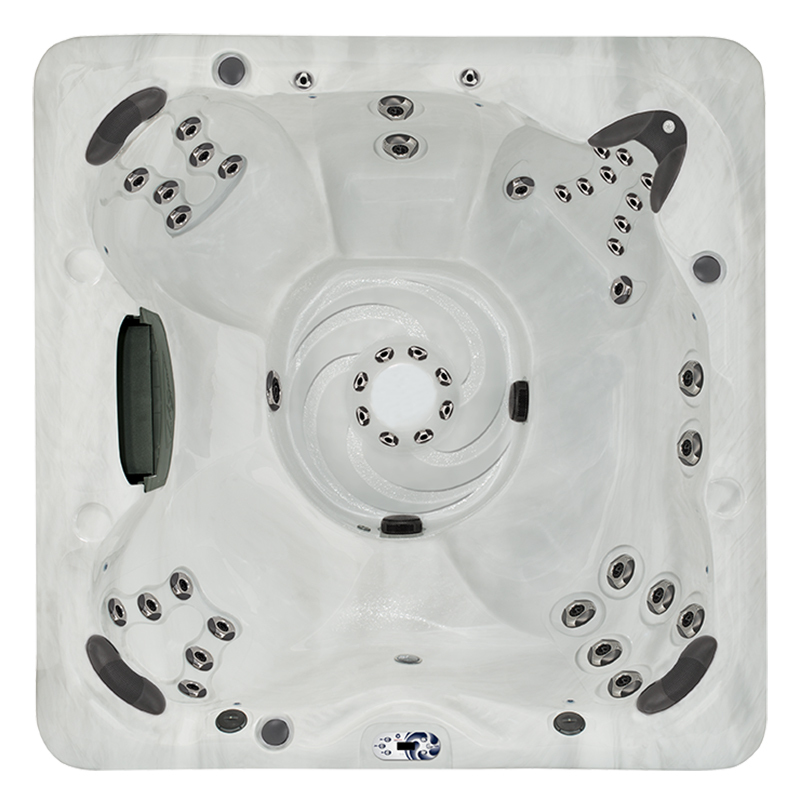 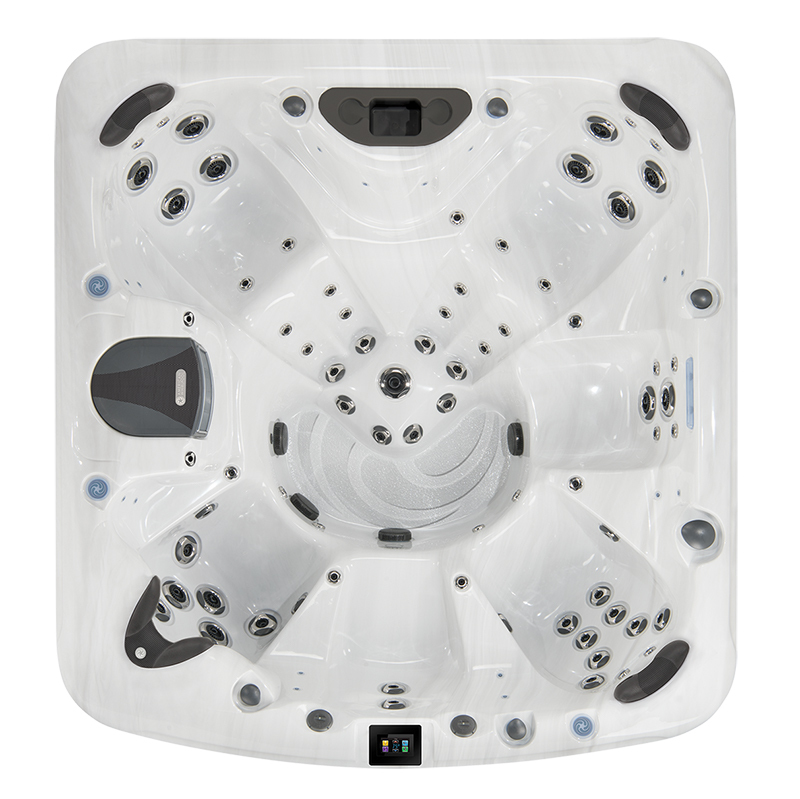 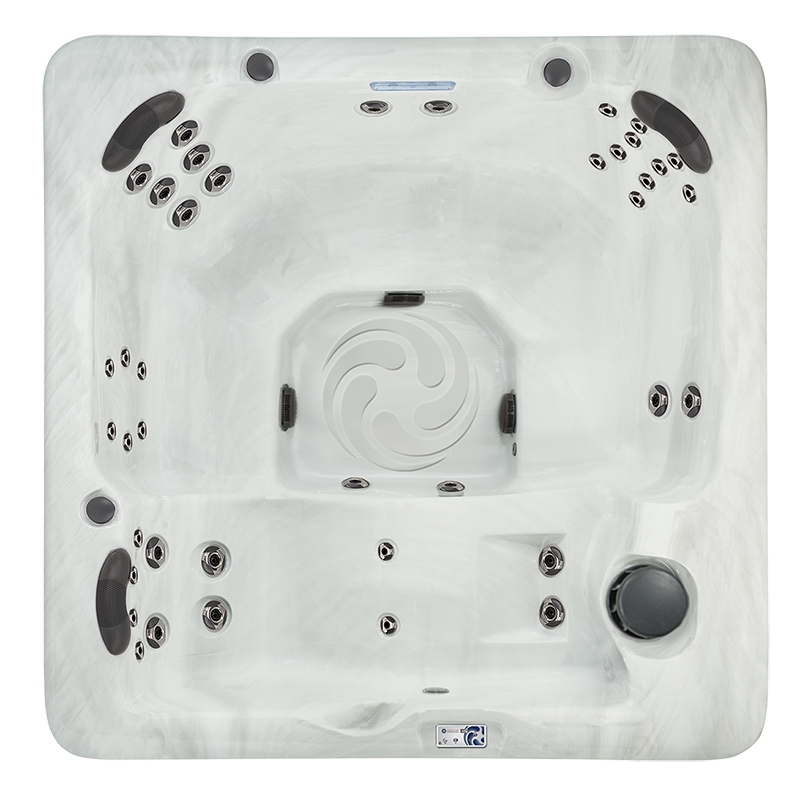 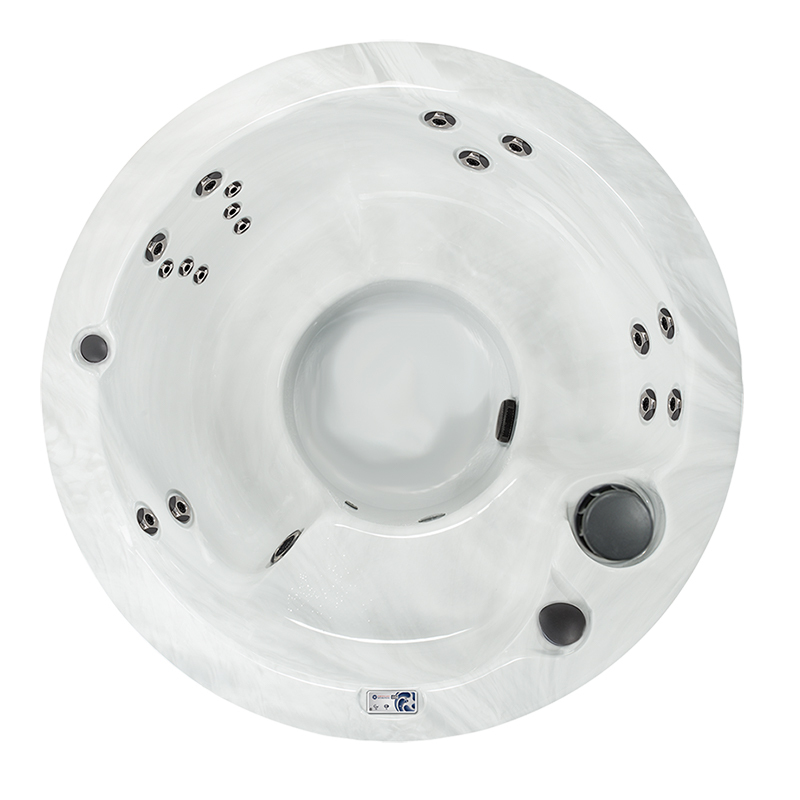 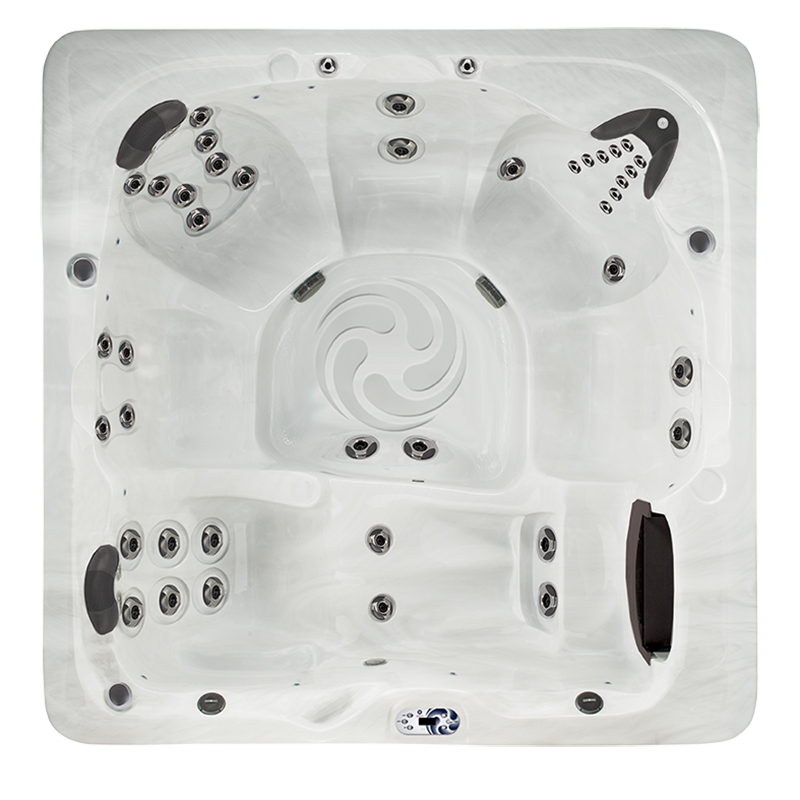 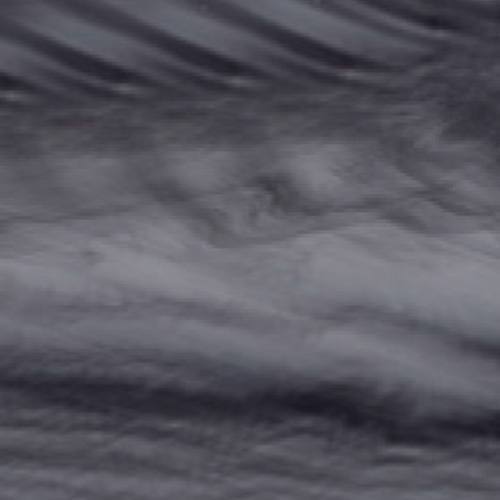 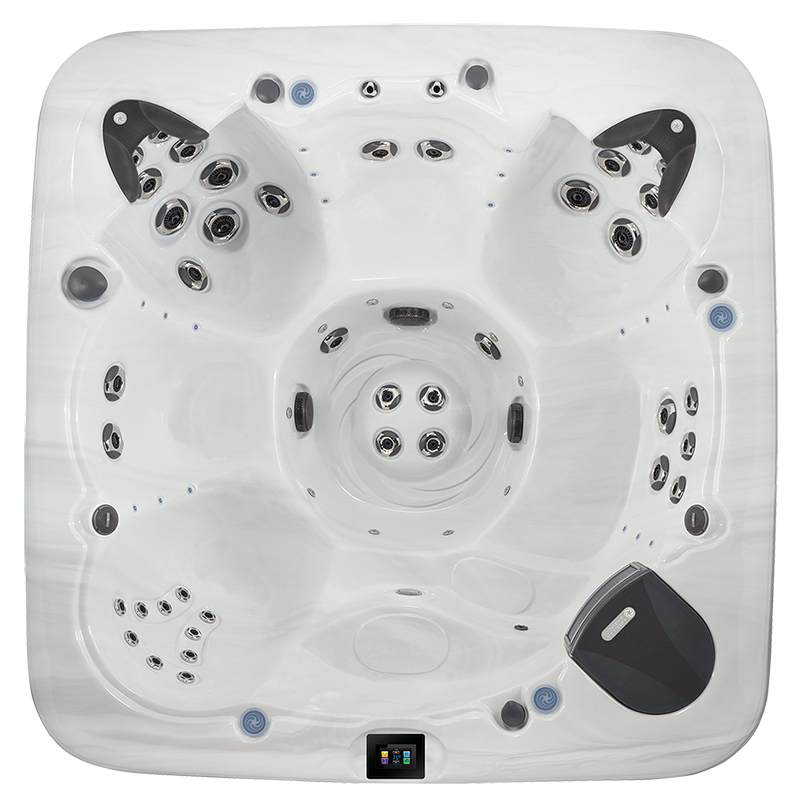 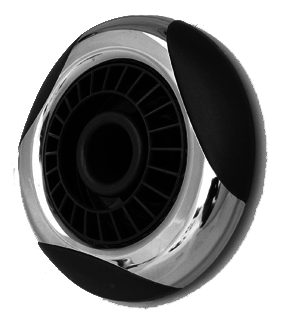 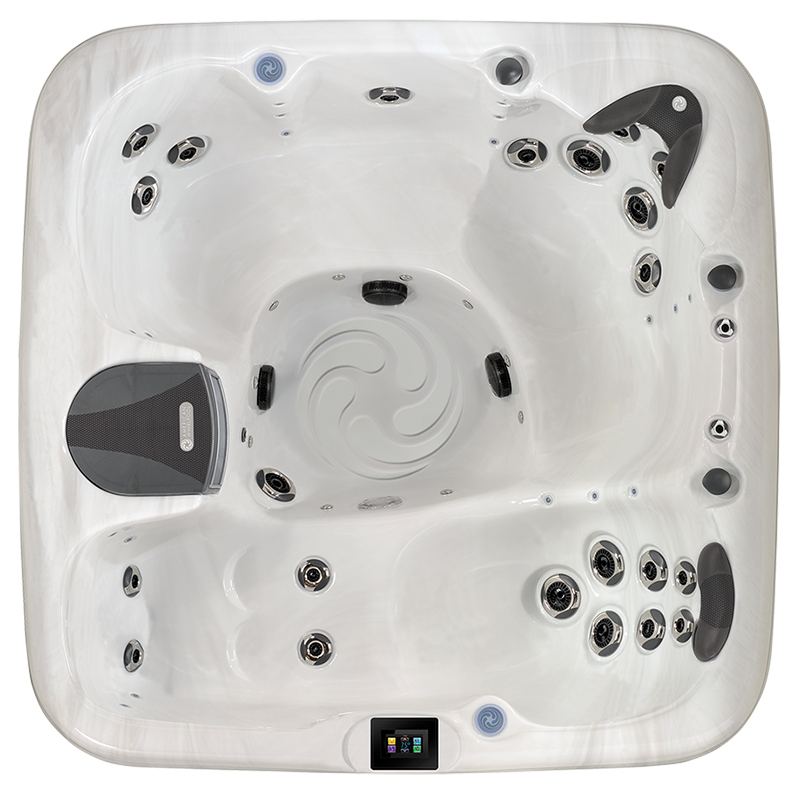 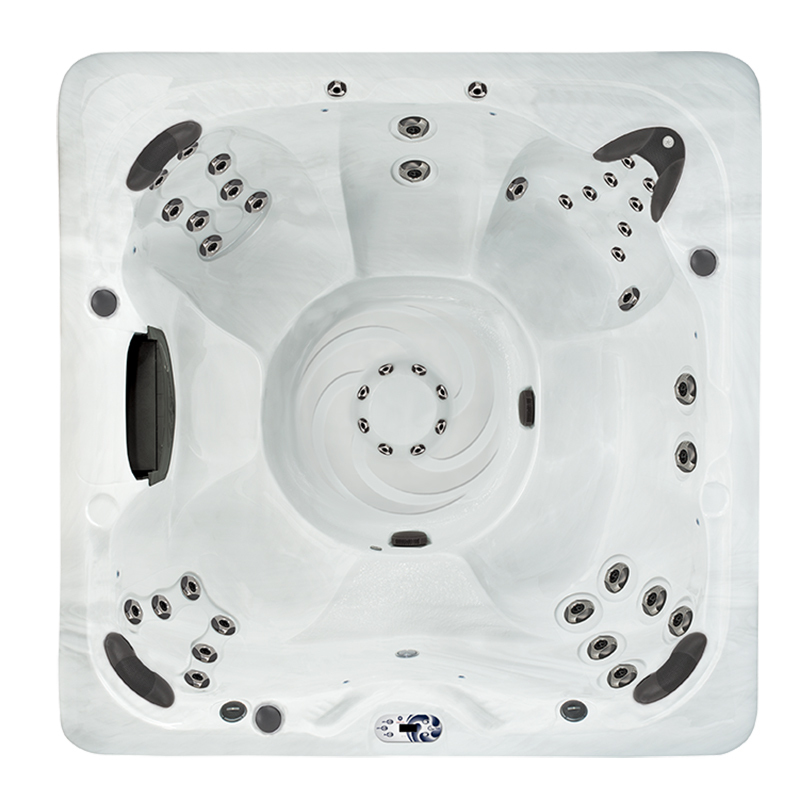 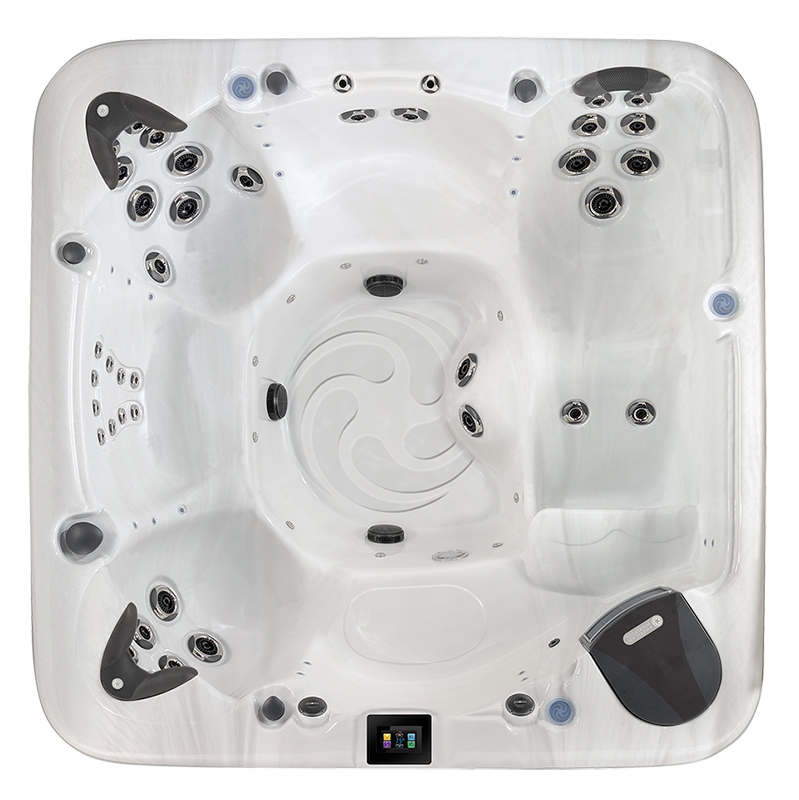 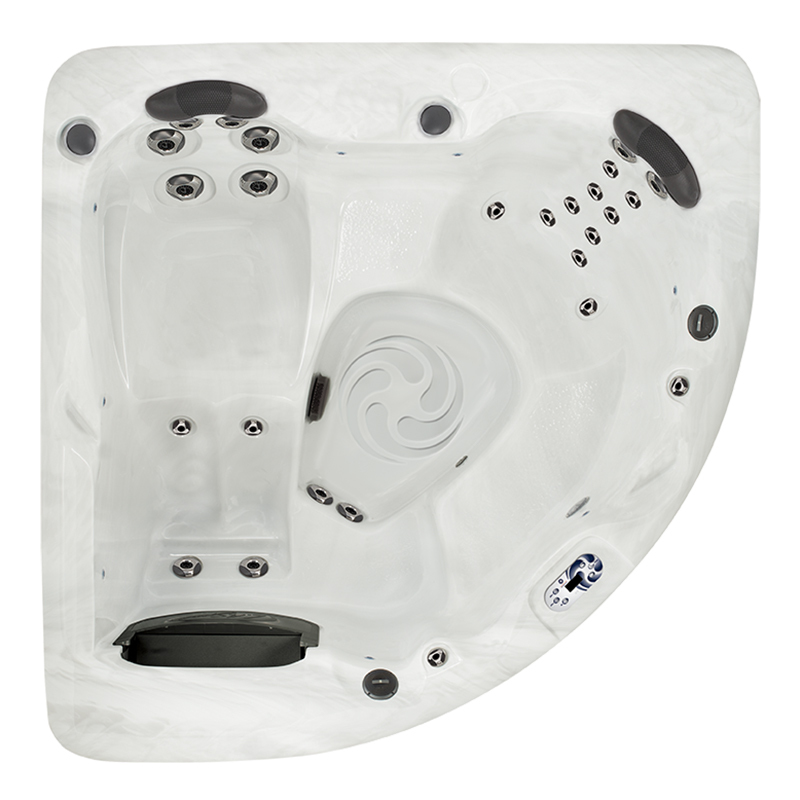 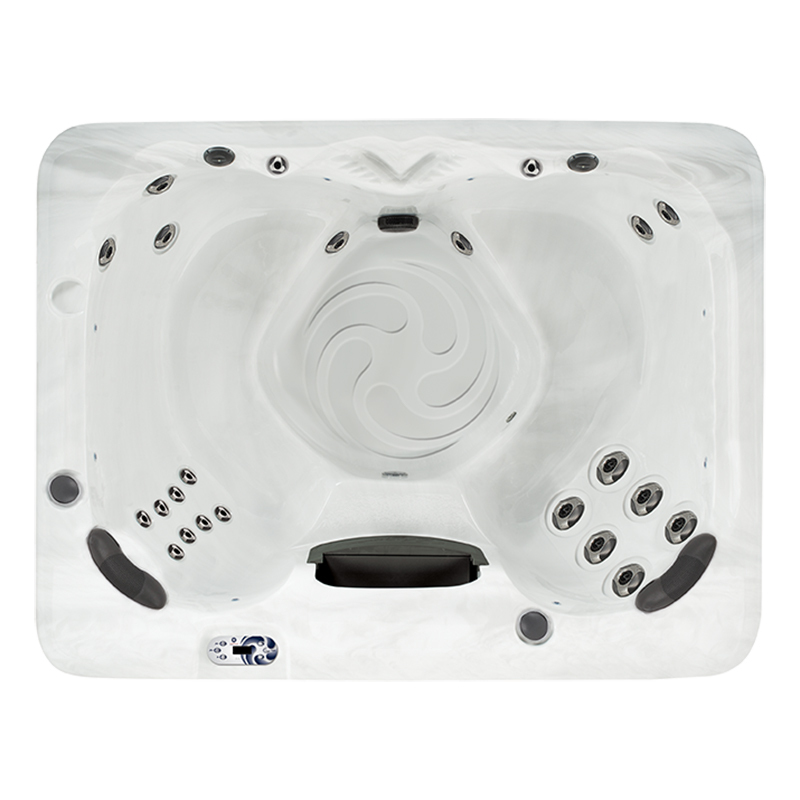 As the American Whirlpool 881 becomes the centerpiece of your retreat, it also provides physician-designed hydrotherapy. 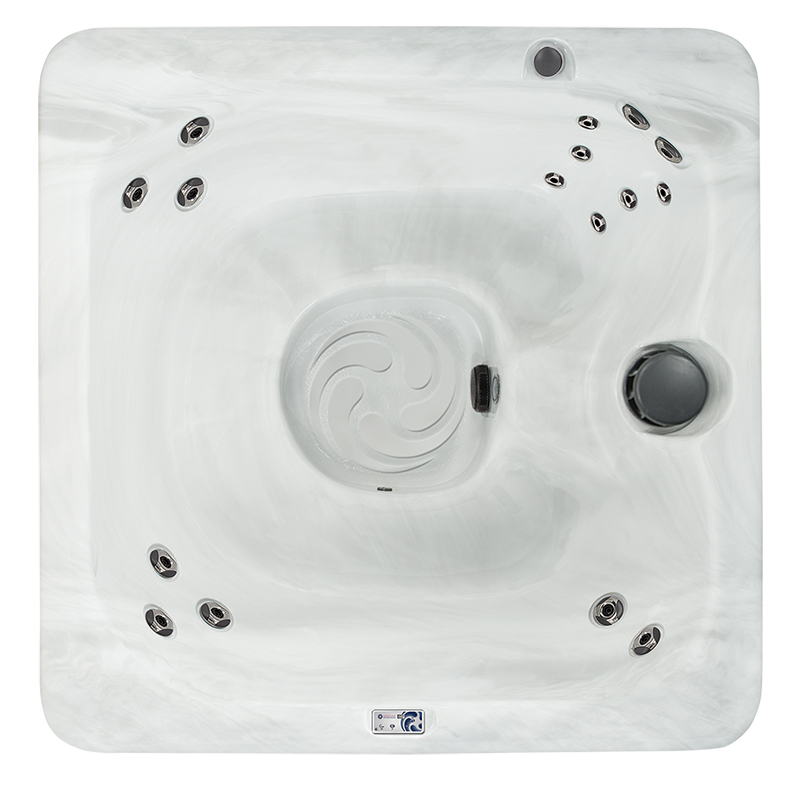 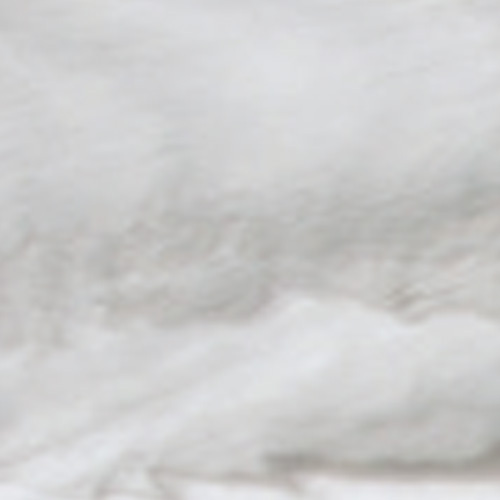  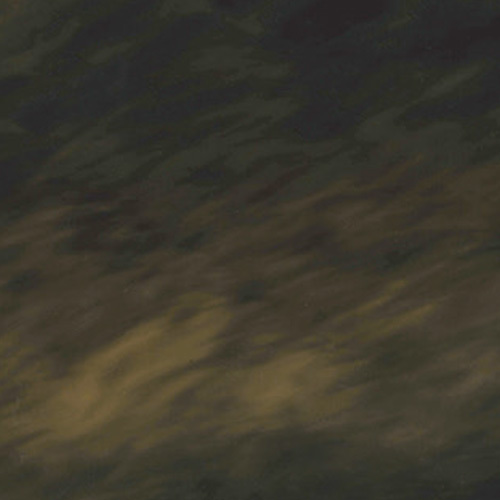 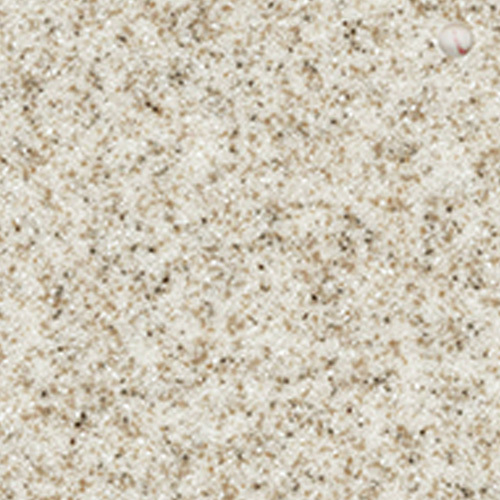 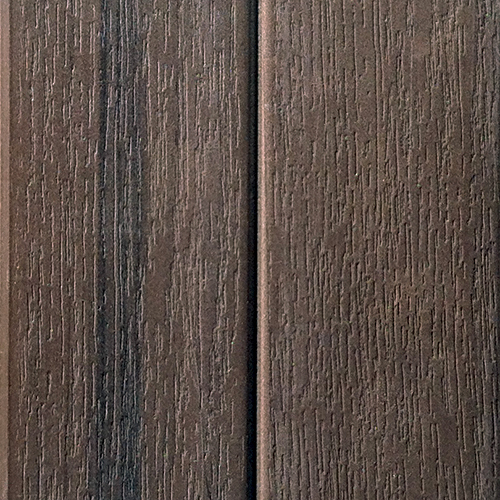 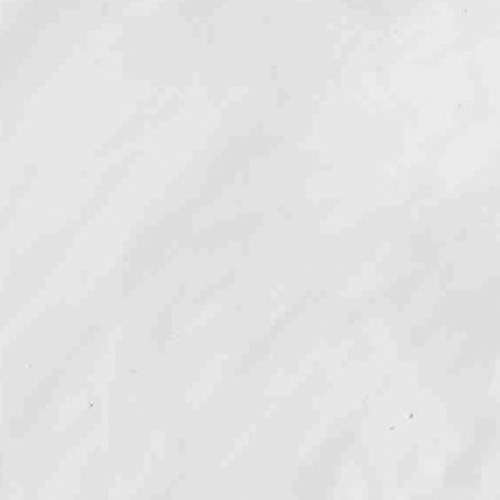 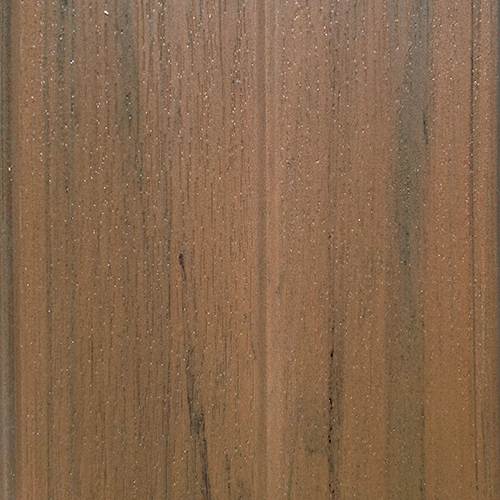 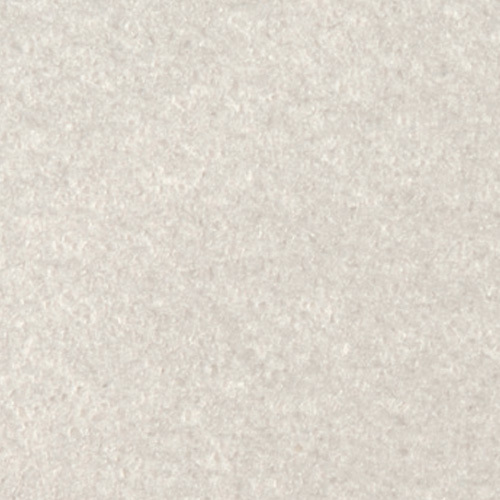 Enjoy the beauty of this modern work of art as you slip into its therapeutic water.